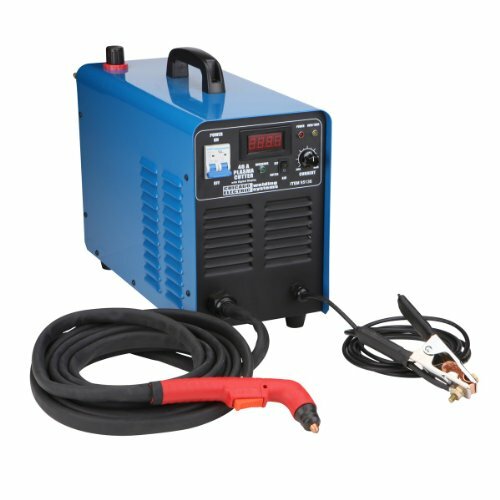 This is one of the easiest air plasma cutters you’ll ever use to cut any metal that will conduct electricity – mild steel or equivalent up to 1/2″ thick. 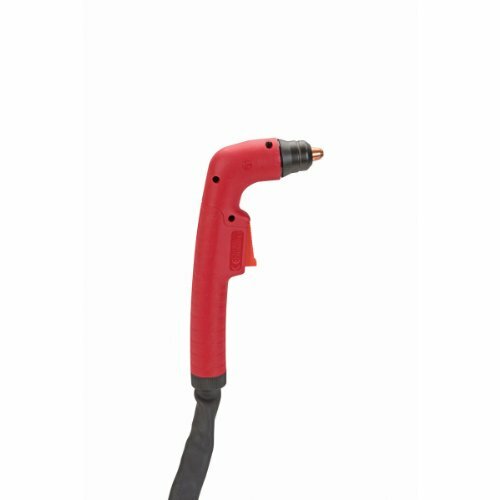 Pilot arc-striking system allows easy starts. Smooth cutting.